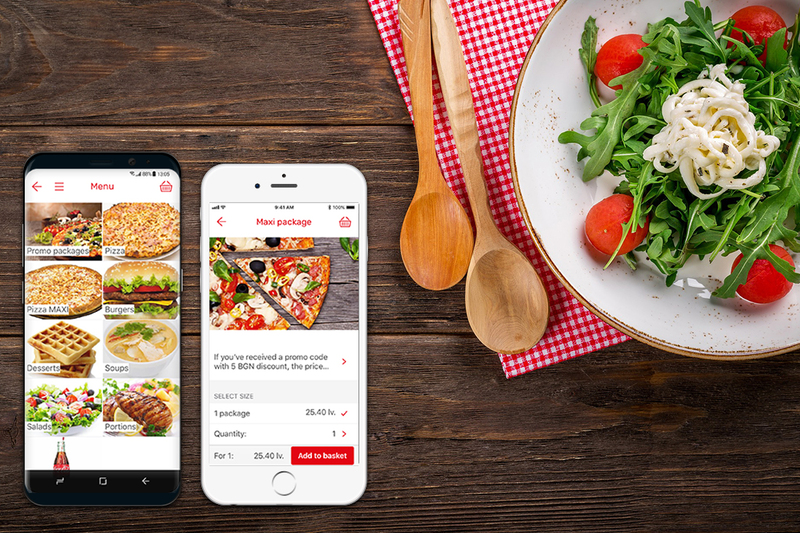 Fast Menu makes it easy to take online and mobile orders and manage them efficiently. We help you to better understand and improve your business and connect with more customers. Increase your online visibility by integrating new ordering channels and start receiving online and mobile orders. Reach bigger audiences through digital marketing and turn visitors into ordering clients. 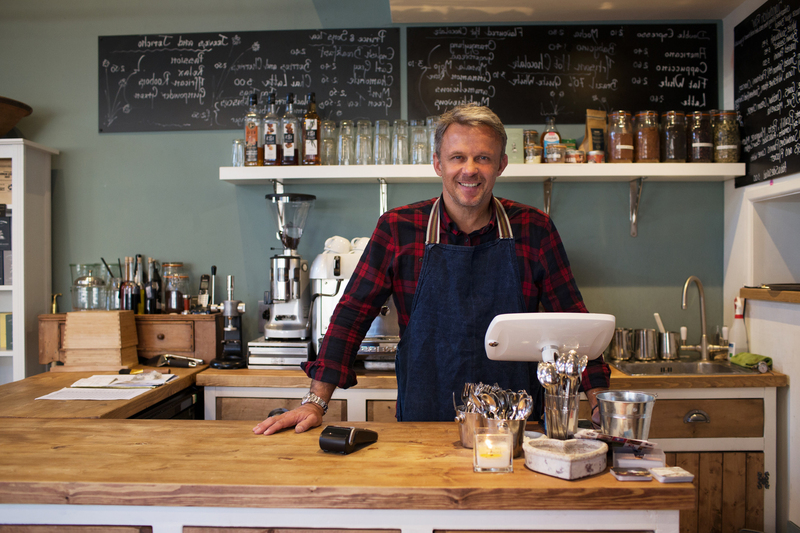 Delight your customers with online and mobile experience. 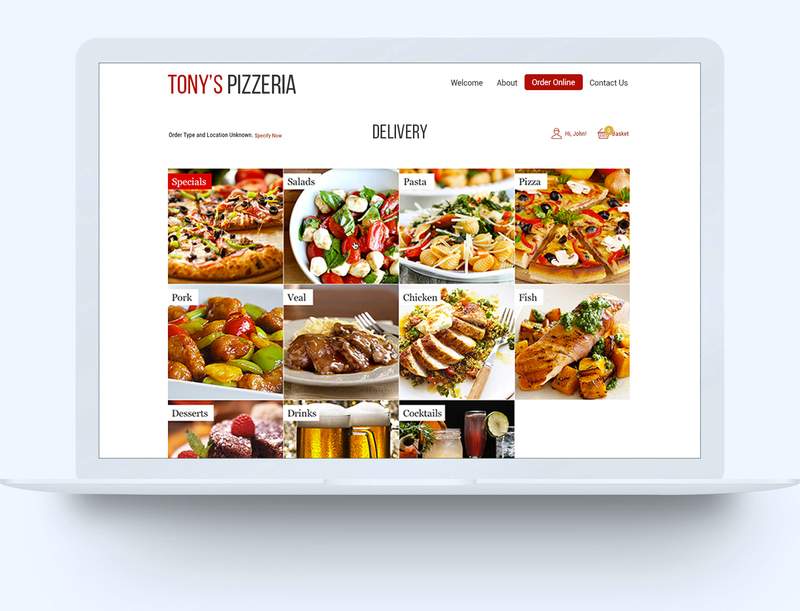 Online ordering will streamline your sales processes and offload staff. Use technology to know your business better. Our clients generated 2 times more orders directly from their online menu than a third party web sites listing them among competitors. Express your brand identity with own ordering system and customised applications. Make it easy for customers to place orders directly from your website, branded iPhone and Android apps or Facebook page and you will manage everything in one place. Repeated purchase are 2-3 time more frequent through mobile apps. Enter the mobile world of your clients and improve the customer engagement with your business. Your customers can place orders on the go, make more frequent orders and receive directly push notifications. Stimulate repeat purchases and build loyal clients with deserved discounts based on real time data. Our clients increased turnover from online orders with more than 50% during the first months of digital campaigns. Activation of digital campaigns increased not only online orders but also foot traffic in the restaurant. You are not alone in your digital journey. Our digital marketing experts will run successfully social media campaigns based on e-commerce analysis. Be closer to your customers with customized email marketing because of the integration between CRM and mailing system.